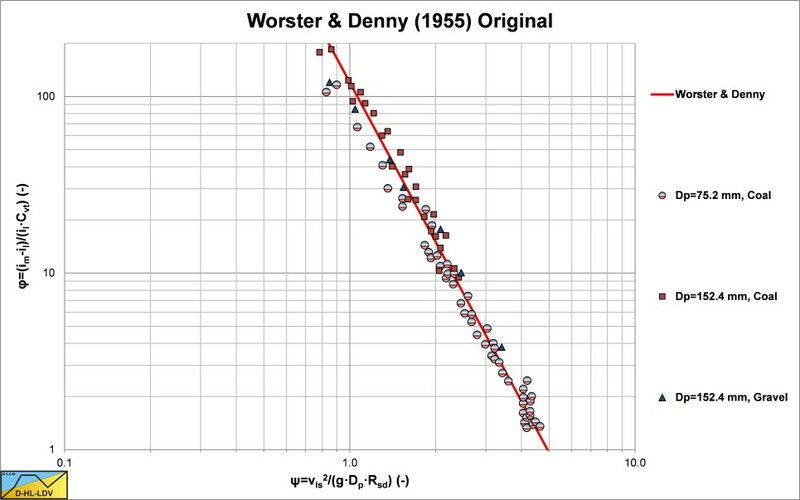 The original data of Worster & Denny (1955), reconstructed. 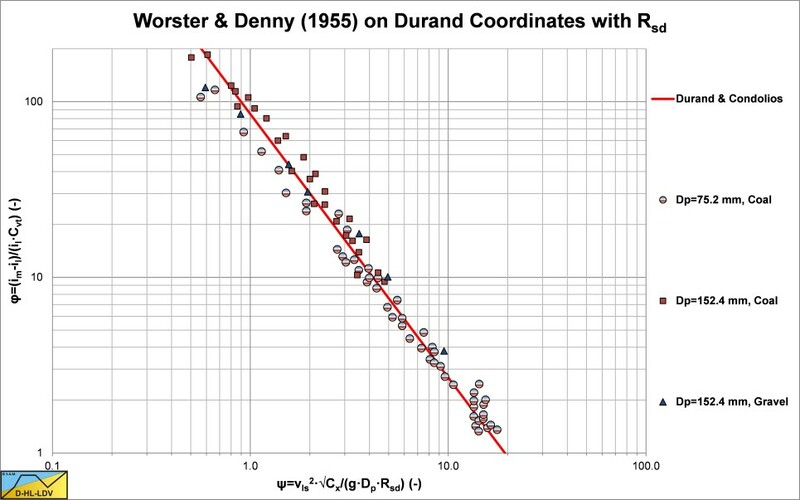 The original data of Worster & Denny (1955) on Durand coordinates without relative submerged density, reconstructed. 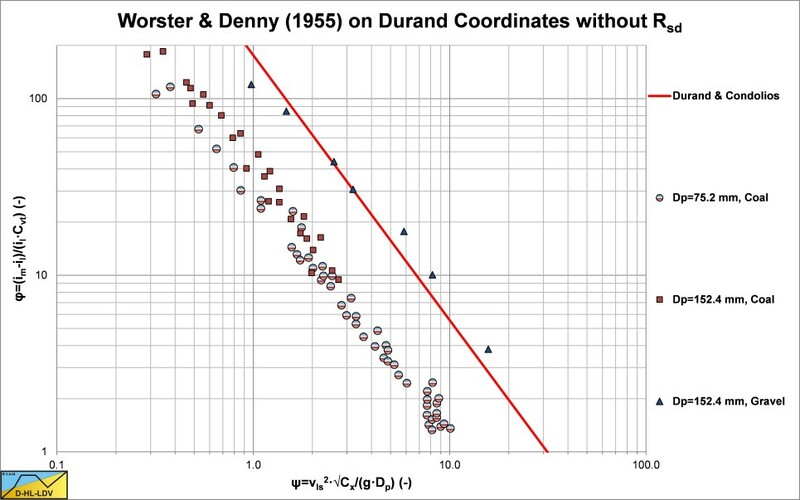 The original data of Worster & Denny (1955) on Durand coordinates with relative submerged density, reconstructed.